We are proud to launch our new, updated, extensive photo gallery! >> Check out our new photo gallery HERE. 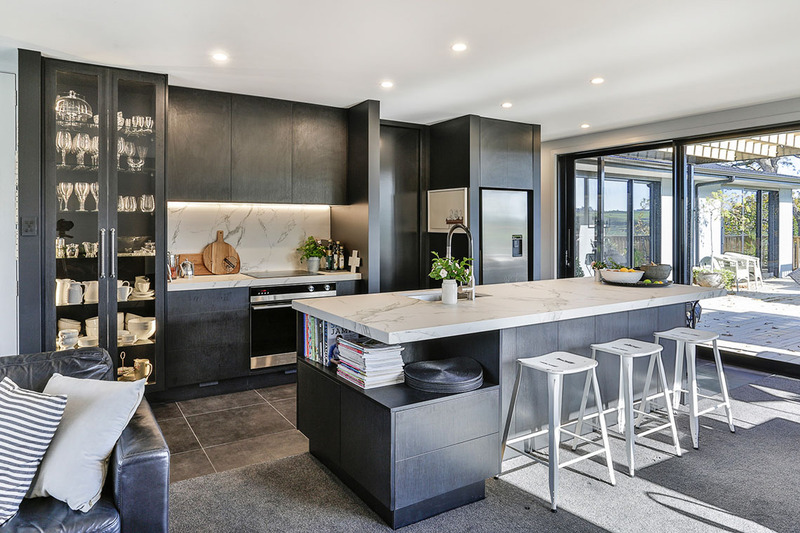 We are continually photographing clients new kitchens throughout New Zealand, because we love sharing the heart of their homes with you. We hope that the kitchens, sculleries, laundries, bathrooms, wardrobes and living areas featured in our new gallery will inspire and help you to plan your journey for your next new or renovated home. As you browse our gallery you will never see two kitchens the same – that’s because all of our kitchens are bespoke, made to measure, unique. No flat-pack kitchens here. Our locally owned Mastercraft Kitchens licensees use state-of-the-art technologies in the manufacture of their kitchens, coupled with a comprehensive range of best materials available. From cabinetry to drawer mechanisms, handles to benchtops, splashbacks to appliances.